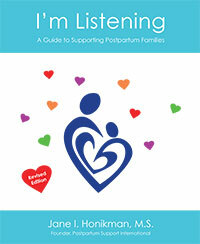 I’m pleased to announce that my book I’m Listening: A Guide to Supporting Postpartum Families has been updated and is now available on Amazon. It has been 12 years since I wrote the original version. 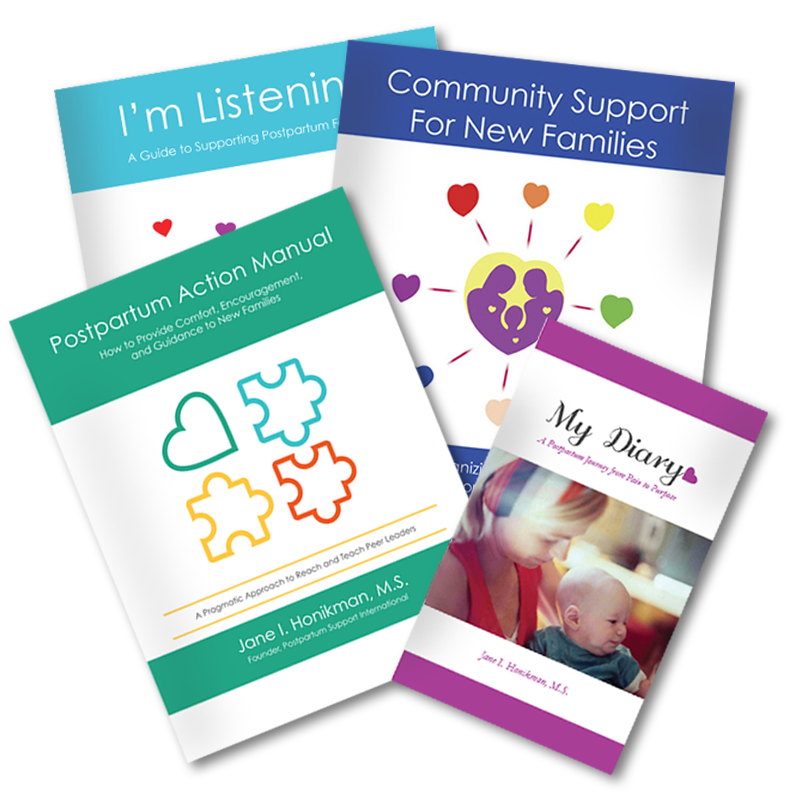 While the content and message remain the same this edition is in a larger format and is a companion book to my Community Support for New Families. It is designed to assist individuals and communities who are committed to providing support to new families. It is to the point, easy to understand and put into practice. Emotional support delivered over the telephone, through emails or in person is critical to well being. This Guide reflects who I am; open, honest and helpful. I am pragmatic and believe in the need for human connections. I sincerely hope that readers will be able to use what I’ve learned from listening to others.